Thank you for your interest in connecting with AMT. 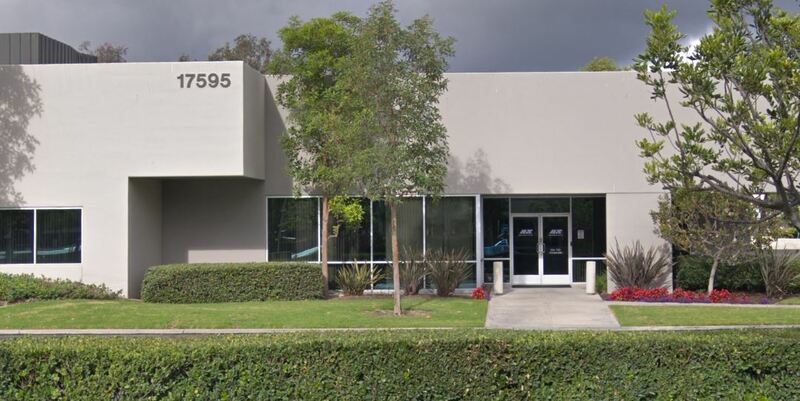 Our corporate headquarters are located in Irvine, CA in addition to our Clinical Specialists located across the country to serve our customers. Please feel free to reach out to us with your inquiry. Share your inquiry and one of our team members will contact you shortly.